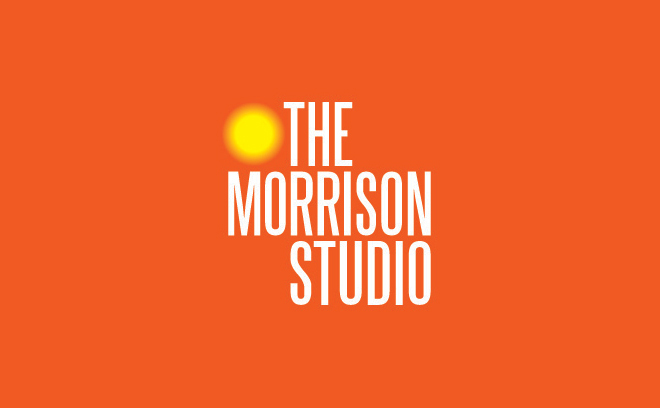 The Morrison Studio is a collective of designers, filmmakers and VFX artists, working in the production of film and TV. Based in London, England, the studio works has delivered title sequences for over 170 feature films and TV series, as well as branding and idents for companies in TV and film. The studio draws on the experience of founder and creative director Richard Morrison and long-term creative partner and art director Dean Wares. Directors they have worked with include Kenneth Branagh, Tim Burton, Stephen Frears, Ridley Scott, Morgan Spurlock, and the Wachowskis. Credits include Brazil (1985), Batman (1989), Enemy at the Gates (2001), Sweeney Todd: The Demon Barber of Fleet Street (2007), HBO’s Phil Spector (2013), The Ones Below (2015), Jupiter Ascending (2015), Doctor Thorne (2016), Denial (2016), War on Everyone (2016), Sky Atlantic’s Riviera (2017), and in the earliest of days, Quadrophenia (1979).